When Mary Stuever graduated from forestry school in the early 1980s, her profession was facing tremendous challenges as the nation's forests were poised for serious decline from catastrophic wildfires, insect outbreaks, and suburban encroachment. Stuever captured this transition over the last few decades in her syndicated monthly column "The Forester's Log." Originally penned for newspapers in rural forested communities in the Southwest, the column has found its way into various magazines, newsletters, anthologies, and Web sites. Stuever's career involves firefighting, fire rehabilitation, timber sale administration, environmental education, and many other aspects of forest management. Through her work with native tribes, local, state, and federal agencies, and private landowners, Stuever focuses on the important bond between land and people. 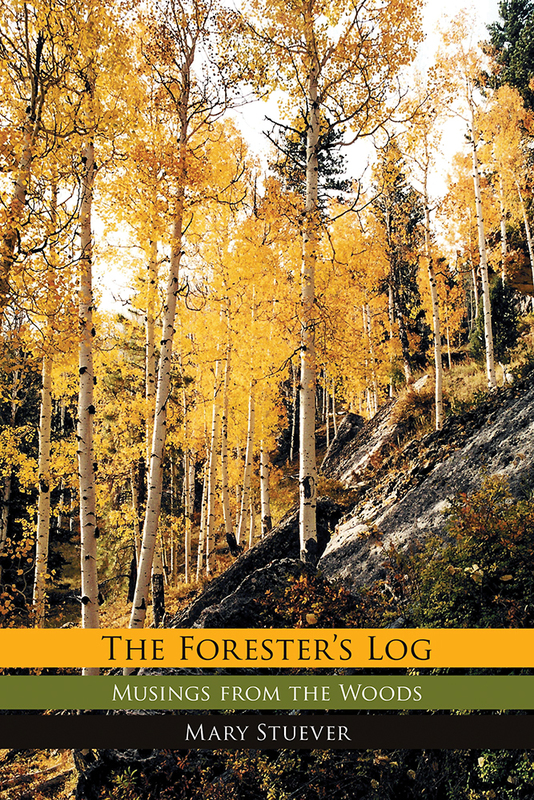 With an inspiring and informative style, Stuever's tales weave fresh insight into forest issues. Her writings, collected here for the first time, tell the poignant story of places, people, and experiences that have shaped her passion while offering a rare glimpse of forestry in the Southwest at the turn of the new millennium. Mary Stuever is the state timber management officer with New Mexico's State Forestry Division. Her syndicated column "The Forester's Log" appears in newspapers in communities throughout the U.S. and Canada. She has published essays in such works as A Mile in Her Boots and served as one of the editors for Field Guide to the Sandia Mountains (UNM Press).